While financial tasks rank #1 as the most hated by small businesses, administrative and HR tasks come in a close second and third. That’s why HRdirect Smart Apps created Employee Records. This easy-to-use, Web-based app makes managing employee information quick and simple. 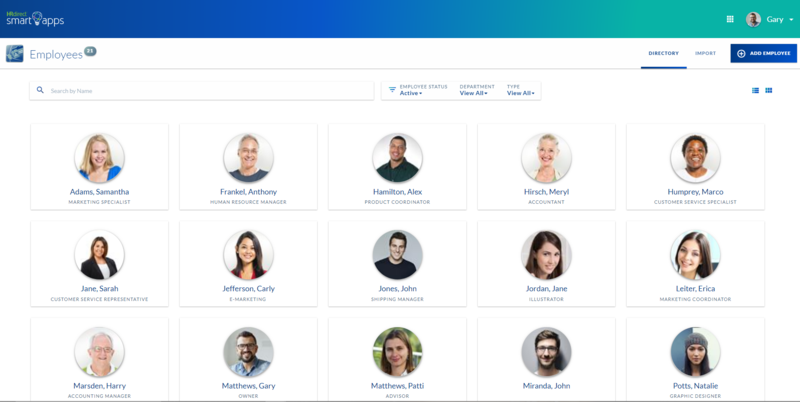 We’ve even made it easy to get started in just a few minutes, rather than the hours, days or weeks that other HR software for small business may require. Once you get going, you can add information and start using the features of the app at your own pace. And because it’s free, you really can’t afford not to give it try! For your convenience, there’s also an open area for note-taking to record important information regarding an employee — whether it’s performance review summaries, disciplinary action or discussions you’ve had for future reference. We make it easy to find what you're looking for. You no longer need to dig through stacks of folders or stuffed filing cabinets. 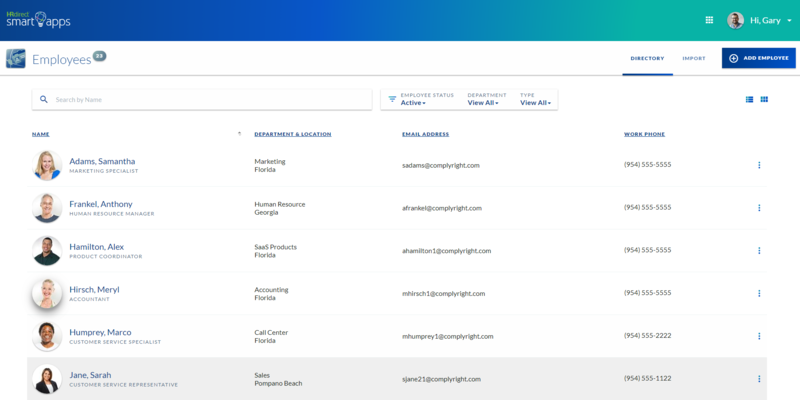 We have filtering, sorting and search options to help you quickly find what you're looking for. When the results come in, you'll see just what you need — saving you time from rifling through unwanted information. Ready to Get Started with the Employee Records Smart App?